best vegetables to juice for weight loss If you clone drives for desktops or servers you are probably familiar with Symantec Ghost program or TrueImage. if you are on a budget Clonezilla is a good alternative. 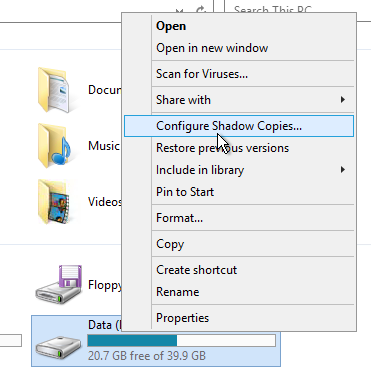 It is free and opensource software that allows you to copy an entire computer hard drive from one computer to another hard drive creating an exact copy of the computer. cellfood natural weight loss formula Ok. So you see that Fred deleted your file yesterday. You have a backup, right? follow site Previous versions is a feature you can enable on you Windows server or desktop. 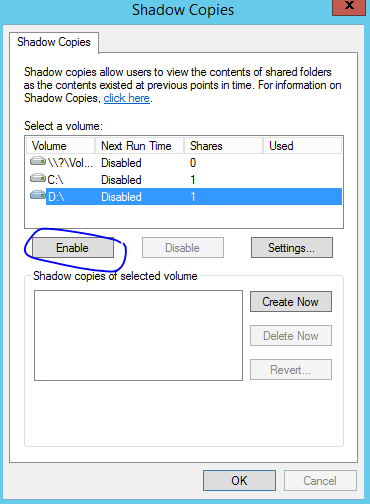 On a server you would enable shadow copies on the disk where the files are located.